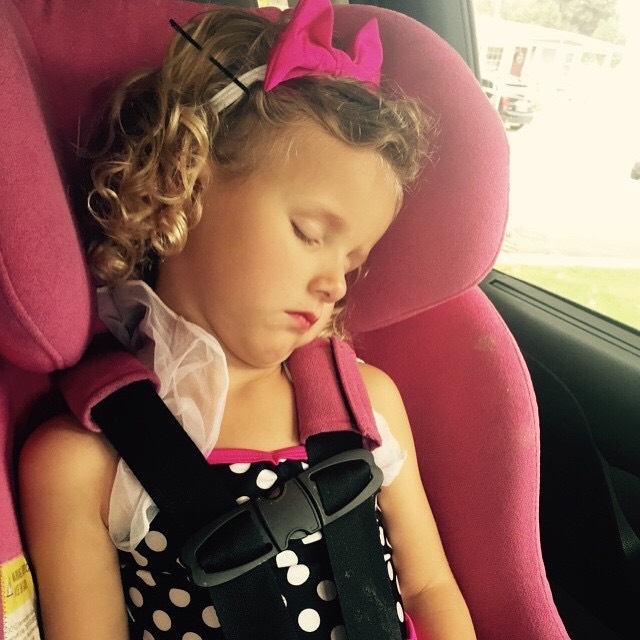 The build up to her recital, then nailing her recital, tuckered her out! @rachellacour can you say #namesake ?? ?